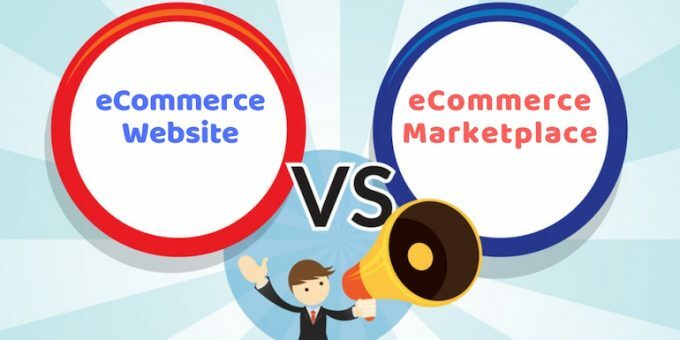 Should I Sell Through My eCommerce Website or Amazon? 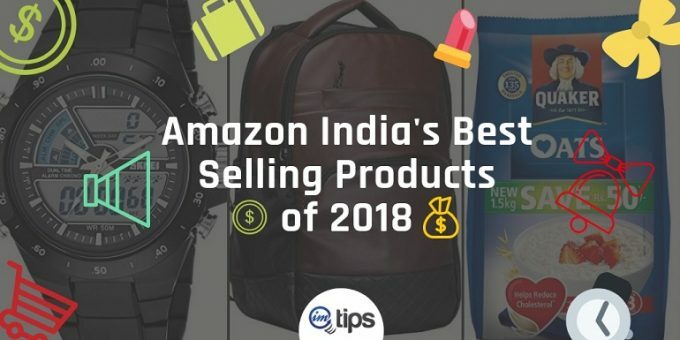 A complete list of 56 best selling Amazon India products of 2018 from each category with a couple of best and worst customer reviews for each product. How to Find the Right Product to Sell on Amazon India? 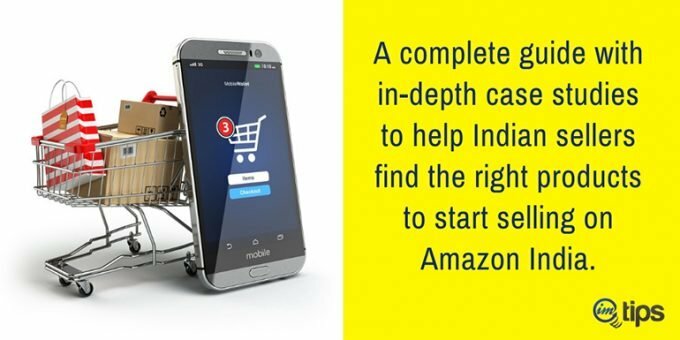 A complete guide with in-depth case studies to help Indian sellers find the right products to start selling on Amazon India. 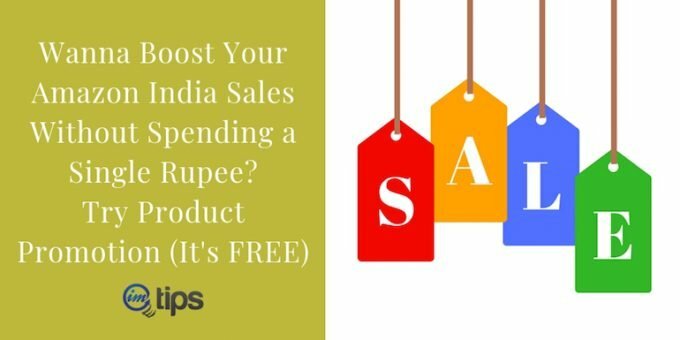 Creating Amazon India Promotions To Generate More Sales? Creating Self Ship Shipping Template For Amazon India? 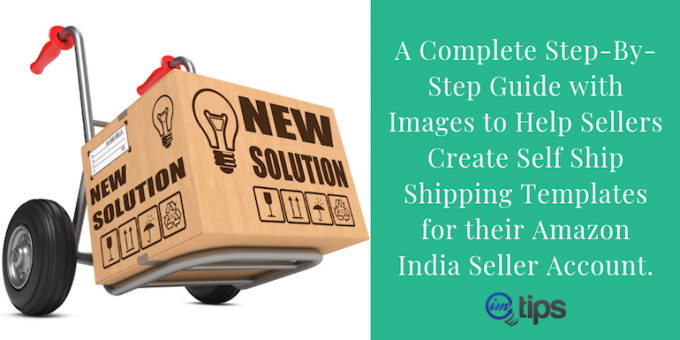 A Complete Step-By-Step Guide with Images to Help Sellers Create Self Ship Shipping Templates for their Amazon India Seller Account. List of 27 top Indian e-commerce marketplace where sellers can list almost anything to sell across India. Choose a few to start selling products online. How to Add Products on Amazon India Via Excel Template? 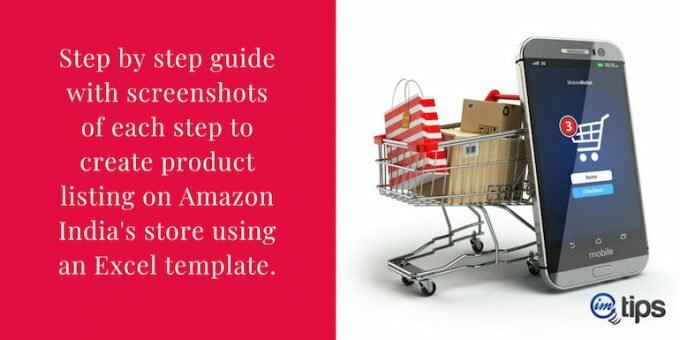 Step by step guide with screenshots of each step to create product listing on Amazon India’s store using an Excel template. How to Get Approval For Grocery and Gourmet Food Restricted Category on Amazon India? 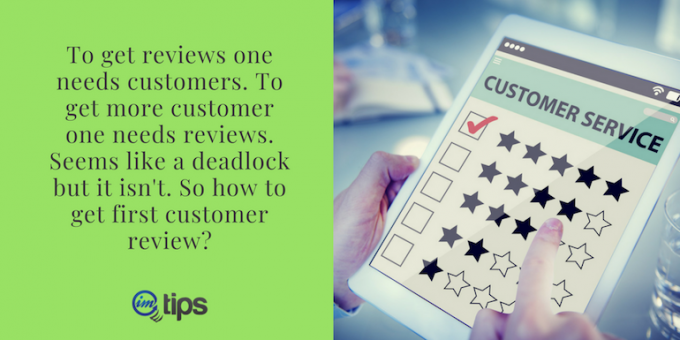 How to Get First (Or Next) Customer Review on Amazon India? 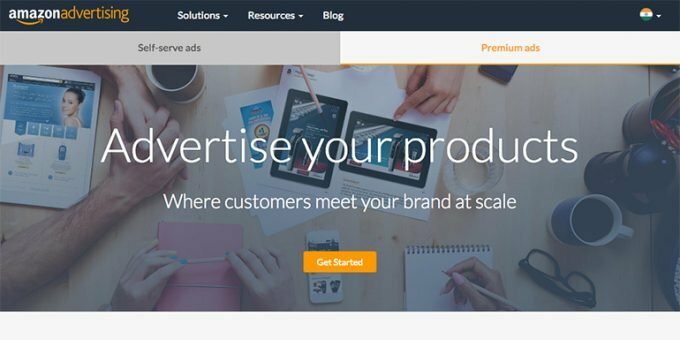 How to Create Manual Targeted Ad Campaigns on Amazon India? 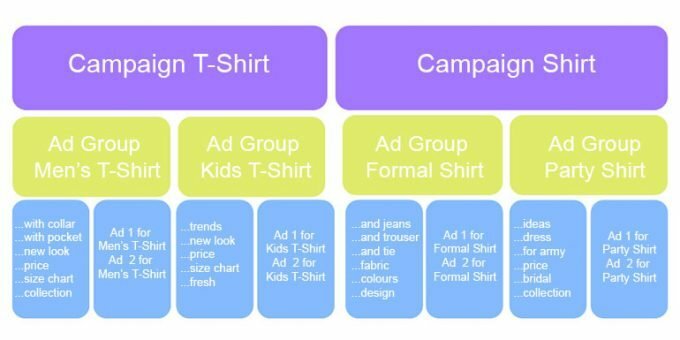 How to do the keyword research for Amazon India ad campaigns to set the right bid for the keyword and reduce Advertising cost of sale or ACoS. 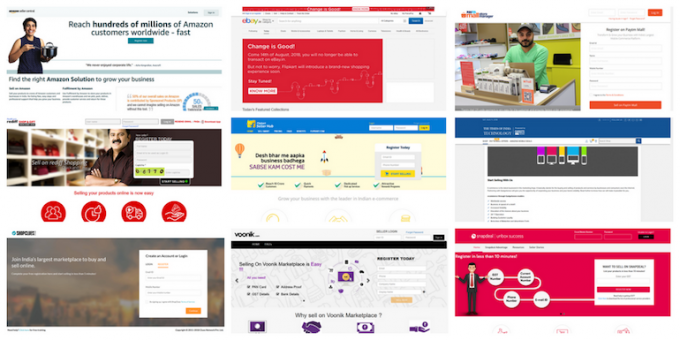 How to Create Auto-targeted Ad Campaigns at Amazon India? 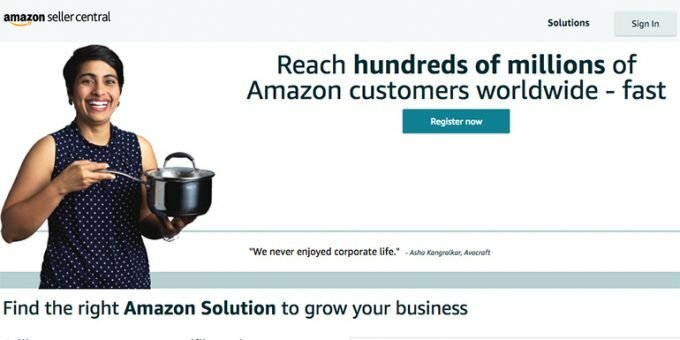 A step by step guide on how a new Amazon India seller can start advertising for his or her products. The interface is super easy and intuitive. What are the Alternatives to Amazon India Easy Ship Program? 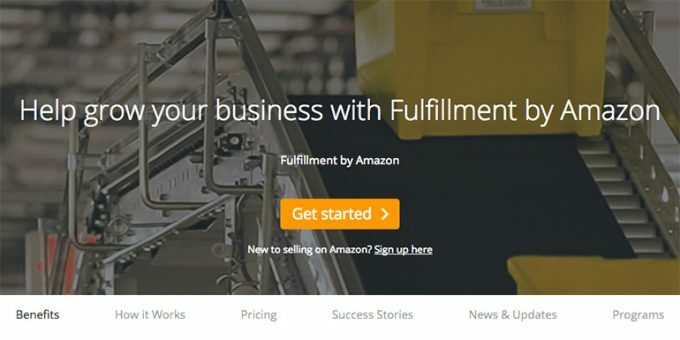 How To Enroll in Amazon India’s FBA (Fulfilled By Amazon) Program? 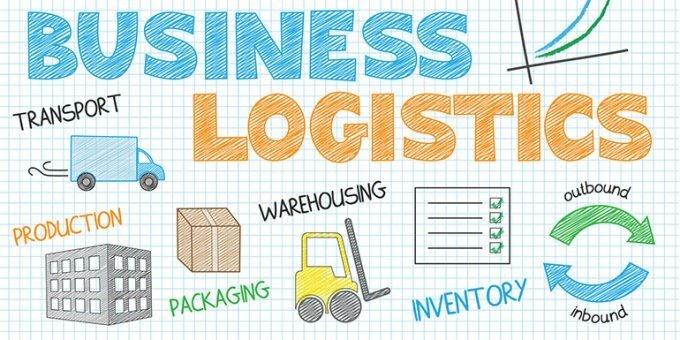 What is FBA? when it makes sense for a seller to opt for FBA? How to enroll for an FBA program? 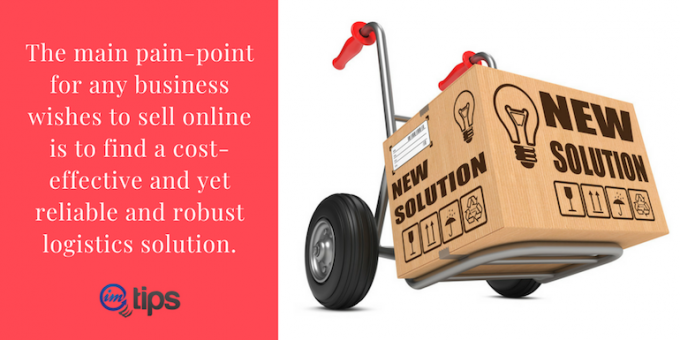 What are the criterias for an FBA program? 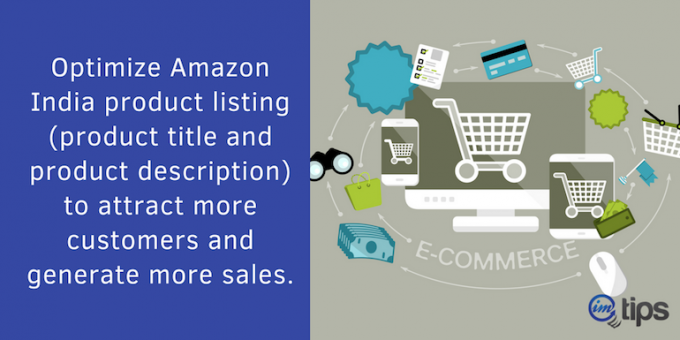 How to Optimize Product Listing at Amazon India for More Sales? 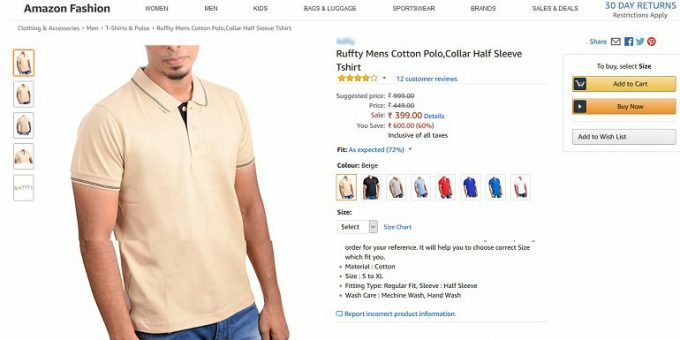 How to optimize product listing (product title and product description) for Amazon India to attract more customers and generate more sales. How to Delete Your Amazon India Seller Account? 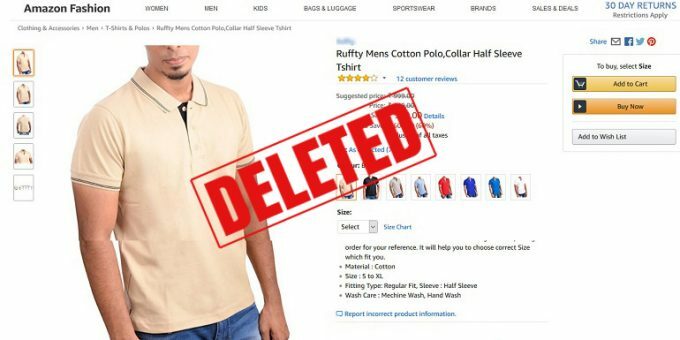 Want to delete your Amazon India Seller Account? Read the pre-requisites and steps to close the account and finally delete it. The complete step by step guide for new Amazon India seller to add their products as item listing for sale on Amazon India marketplace. As a seller on Amazon India, should one opt with Amazon Easy Ship? What price point it makes sense? How to make it profitable for low priced products? A complete step by step guide with screenshots at each step to help you register as a seller on Amazon India and start selling online. 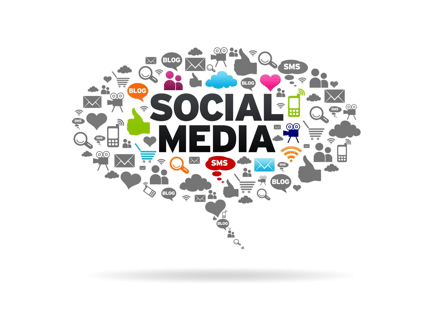 Social Media can be an incredibly powerful promotional tool for an online business. With so many social media platforms out there it is important to know the unique set of useful features of each of them. 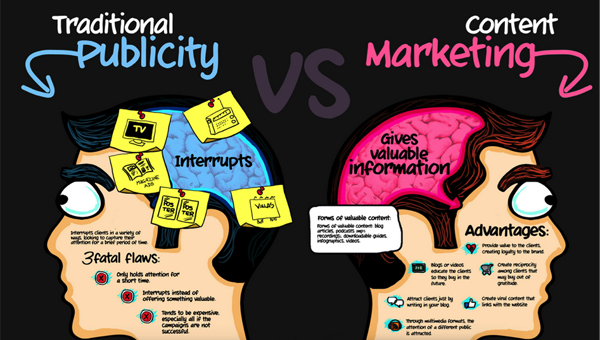 I’m very well aware of the fact that every website is different and that not everybody needs the same things, but there are some basics that you need to cover in order to end up with a fully professional, high-class website.